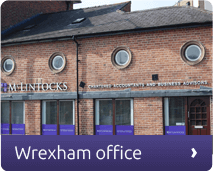 The launch of the Wrexham office by McLintocks fulfills a long-held ambition for us. 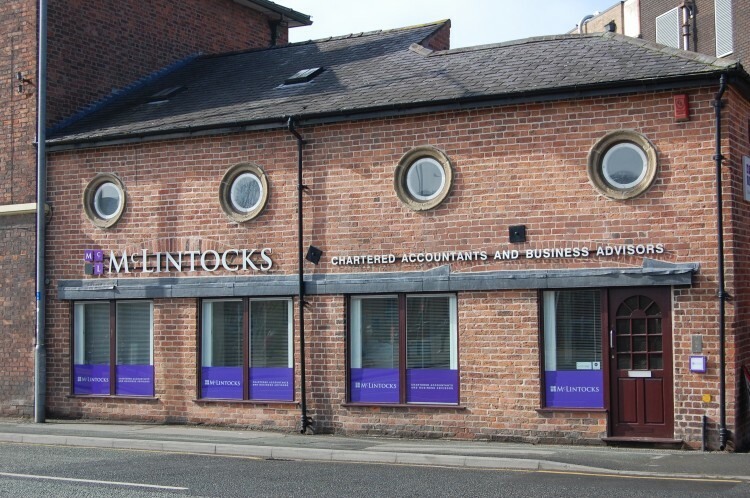 “We’ve had a lengthy association with the North Wales area, particularly Wrexham, and many of our clients are based here,” said Partner Tim Mitchell, who heads up the office in Rhosddu Road. 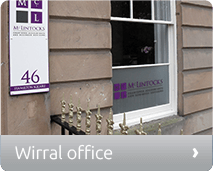 In the past 12 months we have bucked the negative economic trends, recruiting staff at our Chester and Birkenhead branches. The business was founded four decades ago by John McLintock and Mike Caputo, both of whom continue to lead the practice.  Their lengthy client list spans a range of industries from agriculture to the legal profession. Tim believes astute advice and professional, but personal, service offered by an experienced team is the secret of their continued success. “The past couple of years have been difficult for many local businesses who have needed more specialist help than ever to cope with the economic pressures,” he said. 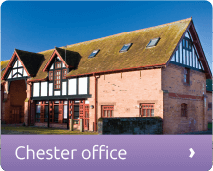 As Chairman of Wrexham Round Table and Secretary of the Chester and North Wales Society of Chartered Accountants, Tim is a familiar face in the Wrexham community.